We are excited to open registration for the last session of the 2019 season! Please email us if you have any questions or to get registered. 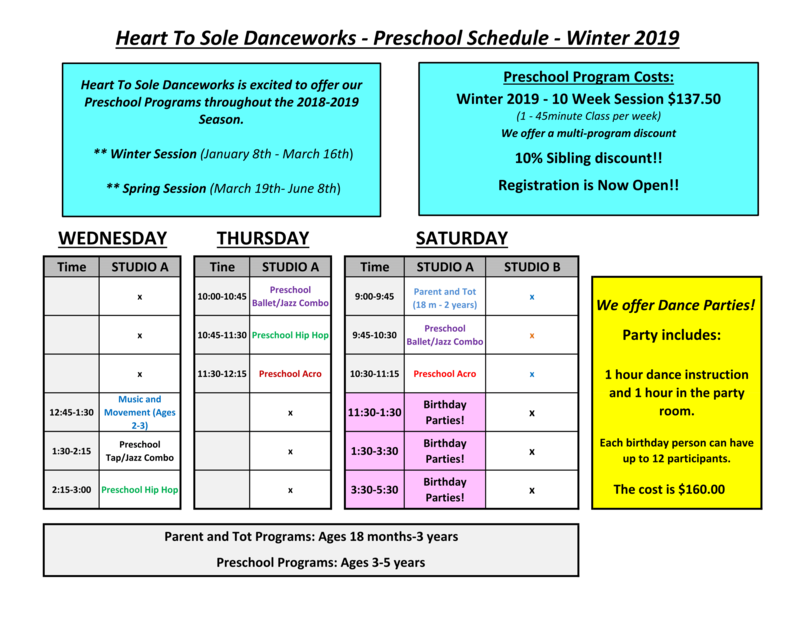 Previous Heart To Sole Competitive Summer Intensives are here! Next 2019 Registration now OPEN!